Design Subdivide & Build is a Melbourne based property development services provider. 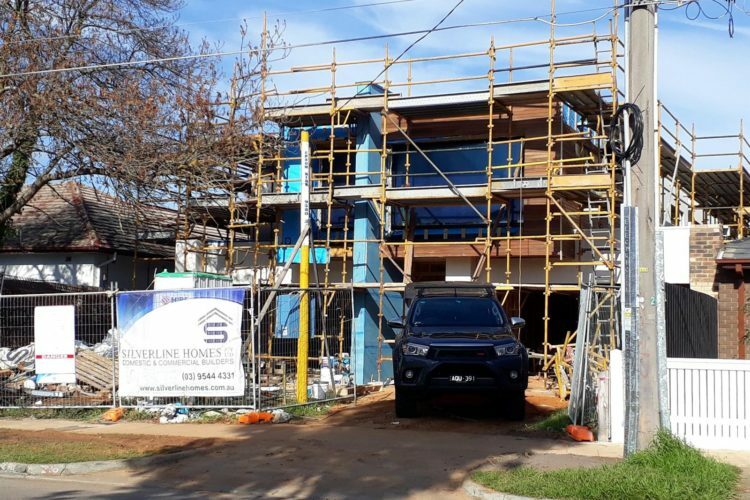 Whether you’re considering a dual occupancy in the backyard, a brand new duplex, or four townhouses on a clear site, Design Subdivide & Build will help get your project off the ground. Q. What is the maximum volume of construction allowable on the land? Q. Are there restrictions on the land? such as: minimum lot sizes, overlays, zoning and covenants. Q. Can trees which are inhibiting the building envelope be removed? Q. Can approval be obtained for a second driveway/crossover? Q. Can power poles, nature strip trees, storm water drains etc be removed to make way for a second or additional driveway/crossover? Q. How many, and what type of units should be built? Q. Can adequate services be provided to the new unit(s), such as: electricity, gas, water, sewerage and storm water. Q. How do I obtain the “legal point of discharge”, or LPD, for my property? Q. When should I engage a surveyor, aroborist or engineer? Q. When should I engage a designer, architect or town planner? Q. What other costs are involved, apart from construction? Q. How much will it cost to obtain plans and permits, before I start building? Q. How much will it cost to demolish the existing structures on my land? Design Subdivide & Build work is split into 3 Stages. The above critical questions are addressed in Stage 1, the “Preliminary Feasibility Report”.